Ana de Lara had the chance to discuss her short film Good Girls Don’t with the Courier. 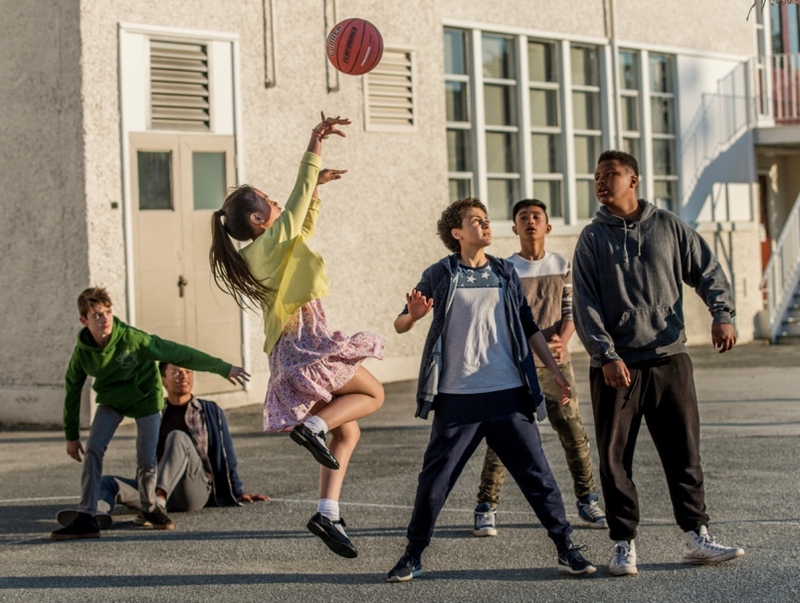 Her incredible feminist sports comedy will be showcased on the big screen as part of R2R’s 2019 International Film Festival for Youth. R2R is honoured to be showcasing diverse talent, especially that of our fellow Canadians. Ana De Lara’s unique film showcasing Filipino Canadians is sure to make you laugh and cry. Read Ana’s article with the Vancouver Courier here. © Copyright 1998-2018 Reel 2 Real: A Celebration of Moving Images for Youth Society. All Rights Reserved.